Stay carefree about out of stocks issues, incorrect product prices, 404 landing pages. 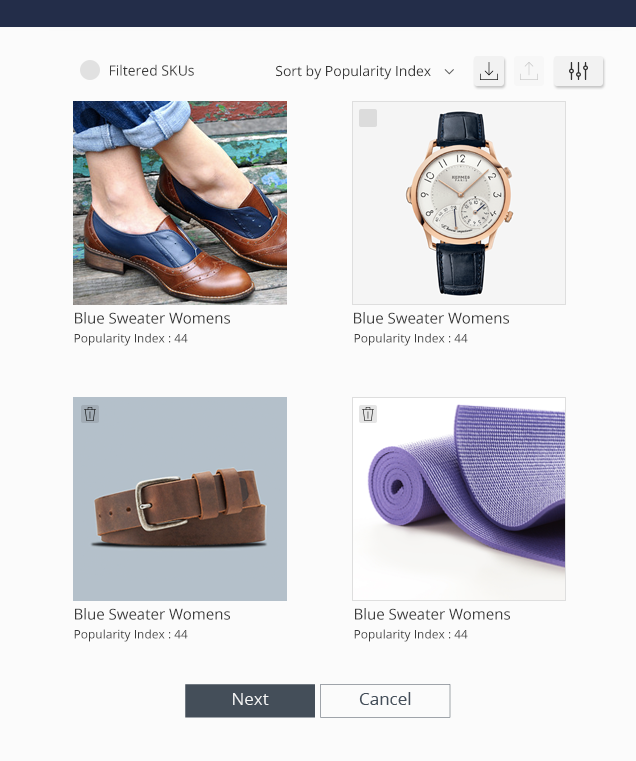 Our platform stays in constant sync with your website inventory through the product feed, ensuring the smoothest ad experience for users. 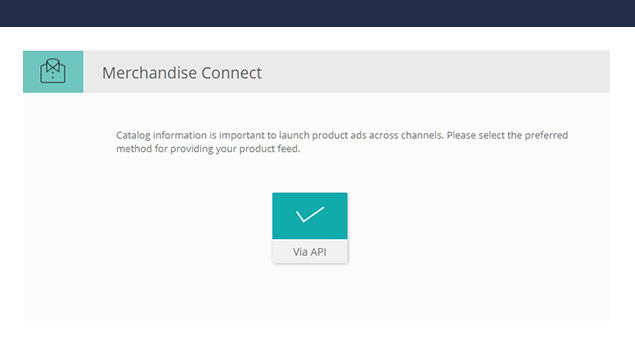 Connect your product feed via API, HTTPS/FTP or a file upload. Every SKU is important and is rated with either a popularity, sales or revenue score based on the SKUs affinity to either trend, convert or boost RoAS. The platform intelligently calculates, assigns and adjusts bids across your SKUs based on your objective. 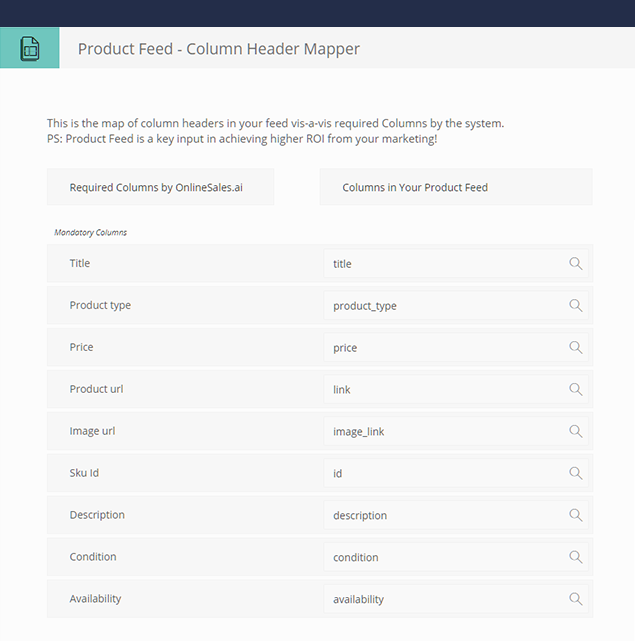 Upload your product feed and all you are left to do is map the columns of your feed uploaded so that they comply with Google and Facebook taxonomy. 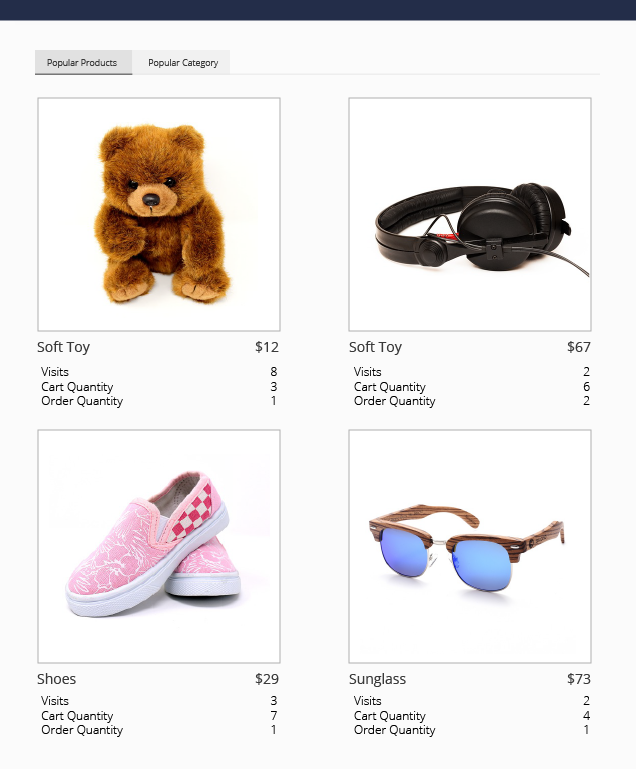 The exact column header are listed under ‘Required columns by Onlinesales.ai’. Simply search for the column passed in your feed under ‘Columns in your Product feed’ and we automatically map it to the Google & Facebook taxonomy. Insights on top performing SKUs/categories by clicks, orders, revenues. Price bucket analysis to test price elasticities for individual SKUs. 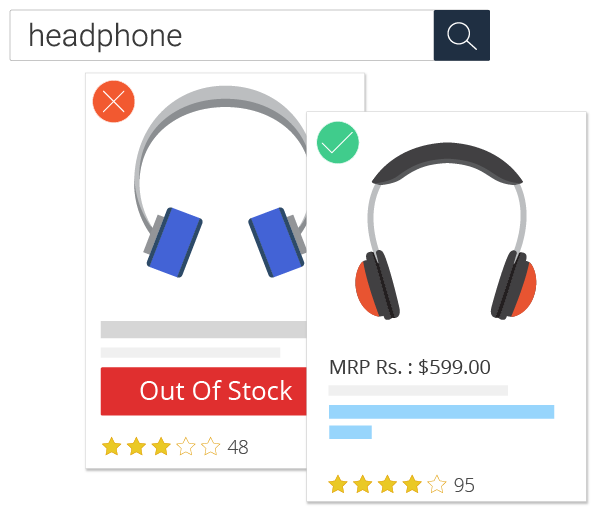 Impact analysis of discount on the conversion rates and a ton of more cool insights at your disposal.